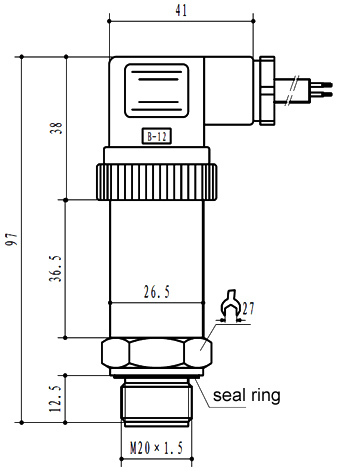 Diaphragm pressure sensor can prevent blocking of viscous liquid. The internal ASICs convert the mV signal into a standard current (4-20mA/0-20mA), voltage (0-5V/1-5V/0-10V) or RS485 signal. 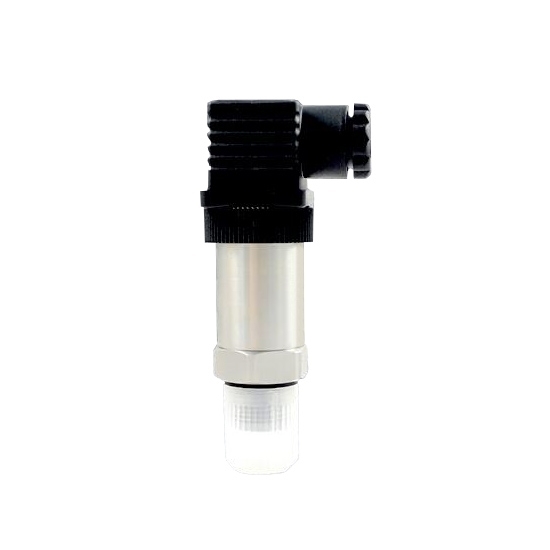 Pressure sensor with stainless steel sealing structure has small size, light weight, high anti-vibration and anti-shock performance, measuring range 0~35MPa/ 0~350bar/ 0~5076psi, medium temperature -40~+60℃ (-40~+140℉), for water/viscous liquid pressure measurement. Pressure sensor for water/viscous liquid pressure measurement has optional output signal, such as 4-20mA/0-20mA/0-5V/1-5V/0-10V/RS485. 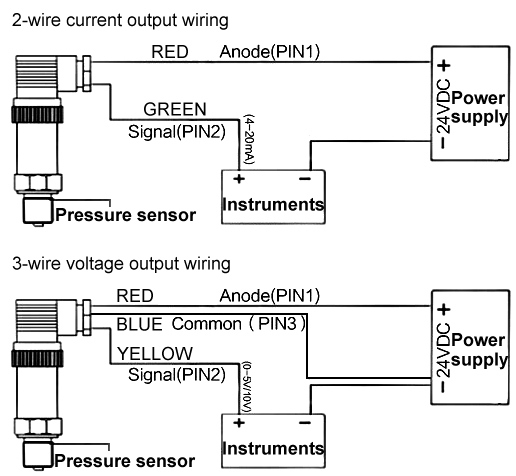 Application: Pressure sensor is widely used in food, medicine, hygiene and brewing industries. I bought two ordinary type pressure sensors and two flat diaphragm pressure sensors. I am ready to do pneumatic conveying experiments. There is no problem with the initial inspection. I will carefully test the parameters in later experiments.